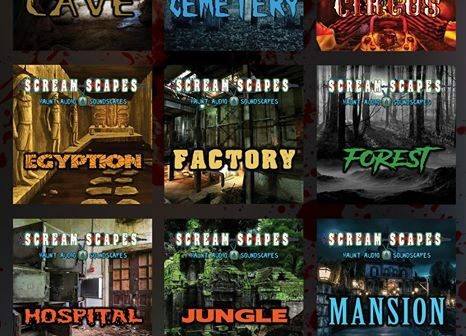 Do you need Haunt Audio? 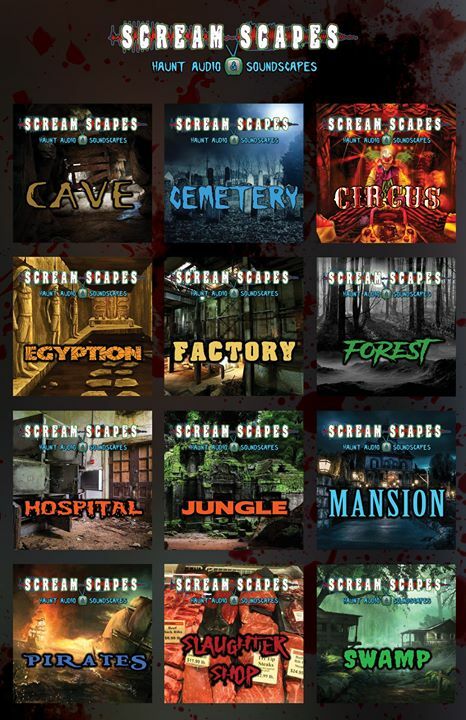 Get a subscription to Haunted House Audio for $49/yr thru ScreamScapes in the Spookteek store. You get Unlimited Downloads.